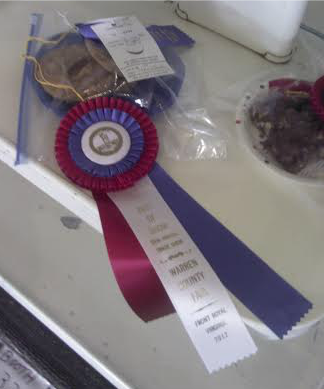 Terry the Cookie Man won numerous ribbons at the Shenandoah County Fair (2013) and Best in Show at the Warren County Fair (2012). Don't take my word for it. Stop by the farmers' markets this season to taste for yourself.